[PHOTOS] 네에? 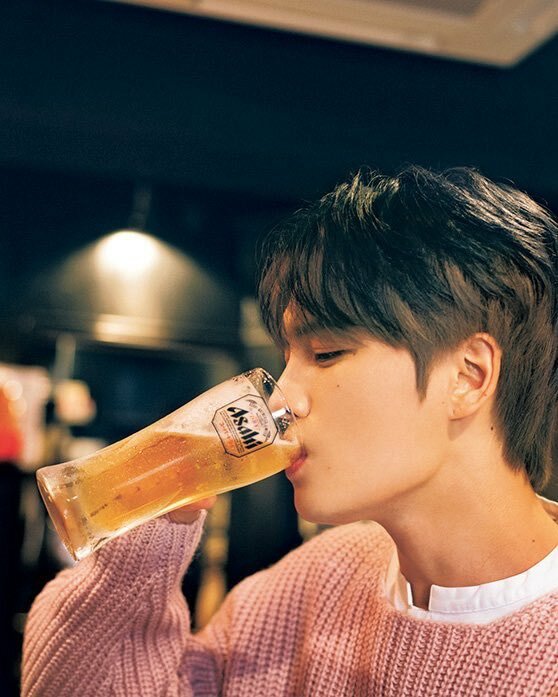 팬미팅날, 공연장에서 #김재중 #사인회요? 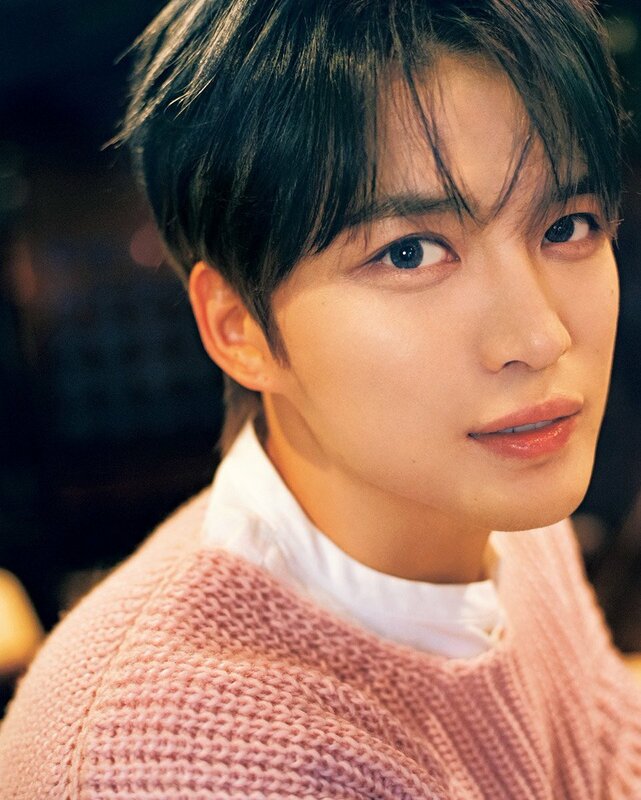 Kim Jaejoong will hold a fan signing event at the fanmeeting! On top of the make up booth? What a fan service! **or it may actually be a Japanese Macaque. They appear similar to red-faced baboons. Oops. Ha. @Stephei Hi, Stephei. This was meant to be my own private joke but you are so discerning, you caught me at it. 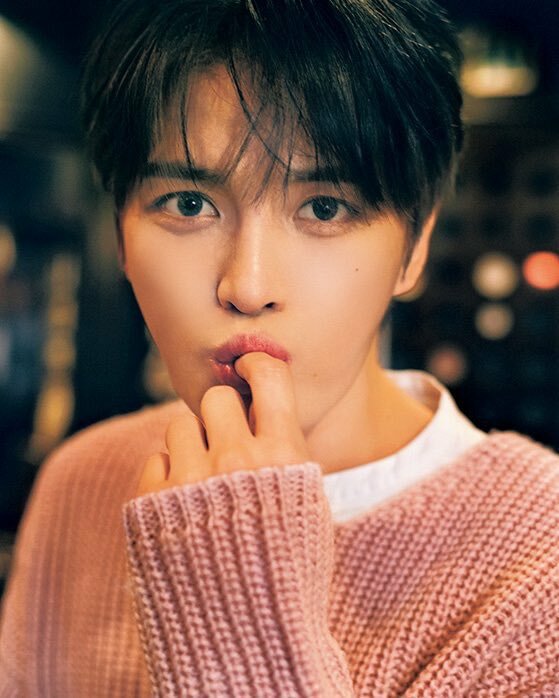 Yes, I meant it as “person”, meaning that Jaejoong is a person’s person, to both persons of “the valley and of the forest (utans) For is there a person who can resist JJ’s charm and magnetism? Even animals (except cats) follow him around. I haven’t been in Indonesia but last year I spent some time in Malaysia, on Borneo at Sepilok (selamat dalang ke Sepilok) where I learnt that this is a Malay word and spent quite sometime observing orangutans. Then went to West Malaysia where the only monkeys I could see were the macaques. This is definitely not a baboon. All baboons have very long tails and their faces are not humanoid. I need to see this one at the back to have a better idea exactly what it is but it most probably is a snow monkey (those that like bathing in the hot spring in the middle of snow), which as you said is also known as the Japanese macaque with a very short tale and probably that’s why I cannot see the tail and it reminds me of a baby orangutan..
Another beautiful rendition by Jaejoong. Can we hope now, since this was a TV concert, the Japanese TV stations are now opening for him? JJ is always the KING of fan service, JAEFANS are so lucky!!! Good luck to all the fans who will be there on the 29th, you may not be lucky enough to be one of the 300 but just being there is already a luck of a lifetime, how I wish I’d be there. 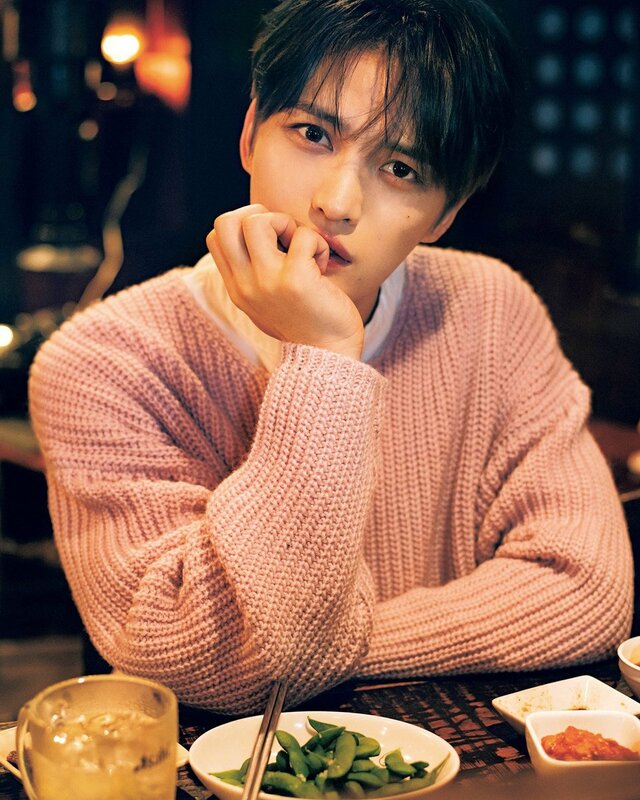 Blow a lot of kisses to JJ for us who will just be listening the live streaming. So glad that I have come. The FM is sooooo enjoyable. And the most most treasurable memory I have got this time is: I took a photo with the Mr. Mario while waiting for the make up, and I had even put my hands into his arms when taking the photo! OMG! It was only during the FM that Mr Mario was in fact Jaejoong! OMG, I’m so happy for you @pippi0718! you must be keeping that photo in your treasure box 👍😍. Didn’t you have a hint that it was JJ while putting your hands into his arm? I’m so touched looking at the shared photos of fans with Mario, who other celebrities who had done like that? 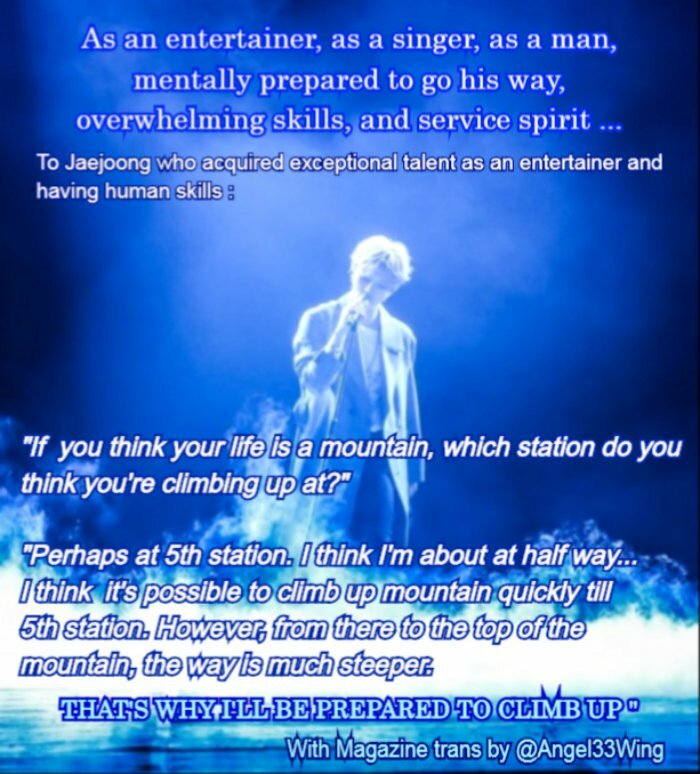 Jaejoong is really one of his kind, he’s just so wonderful. 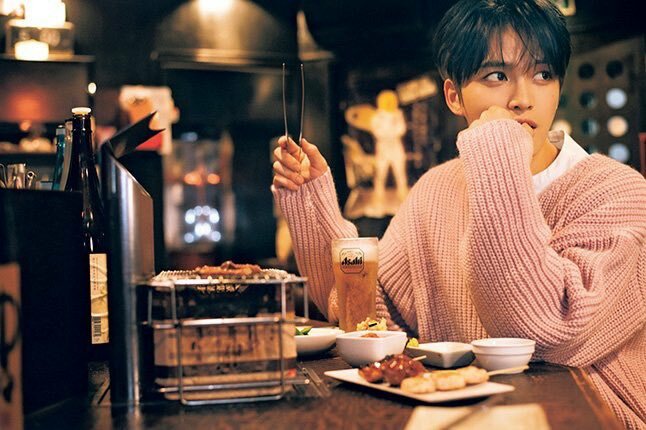 Seoul FM attendees were so lucky, I think he won’t be doing like that in his next stops because it’s already revealed. Actually I was one of the first batch of fans to see Mr Mario coming out, as I was already queuing for make up very early at 10:15. 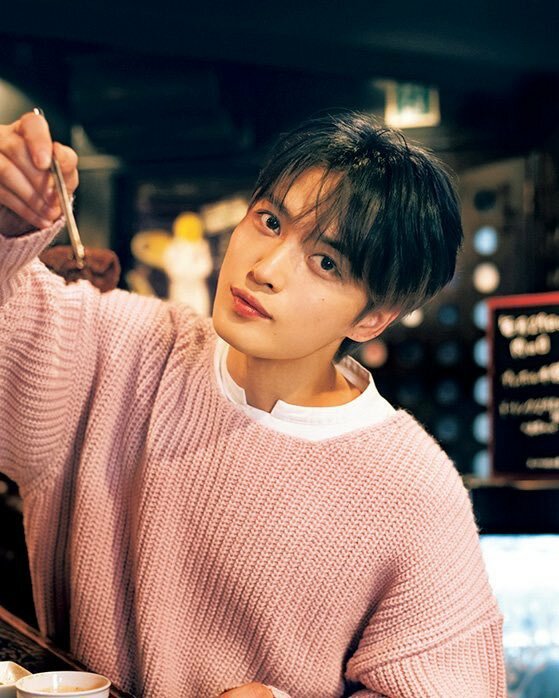 When I saw this Mr Mario hanging around and try to create a good atmosphere by playing with fans, there is a one-tenth of second it occurred to my mind that, well, would this possibly be Jaejoong? But then I just dropped the idea and went to take photos with him and hand touched with him when he came to the make up waiting line! Congratulations @pippi0718!! That’s a memory to treasure! 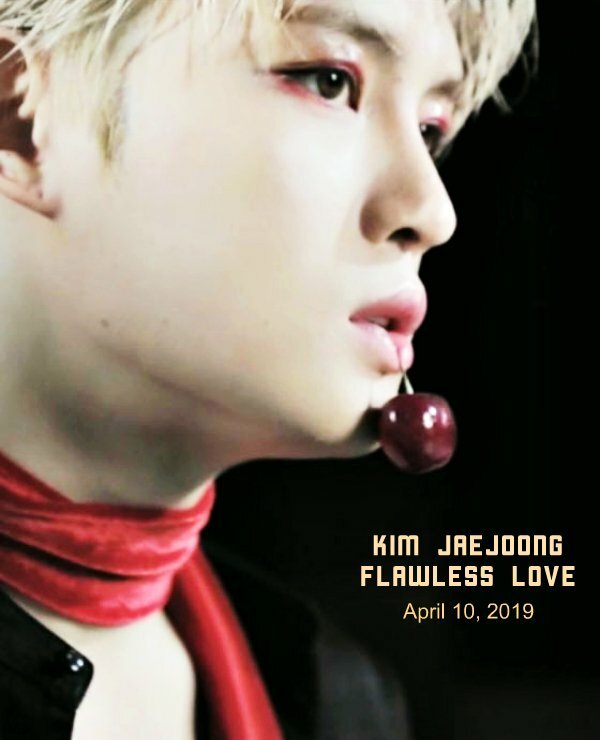 It was so cool & fun watching Jaejoong Mr.Mario interacting with the fans & to know that one of our JYJ3 own had an encounter with him is really cool. 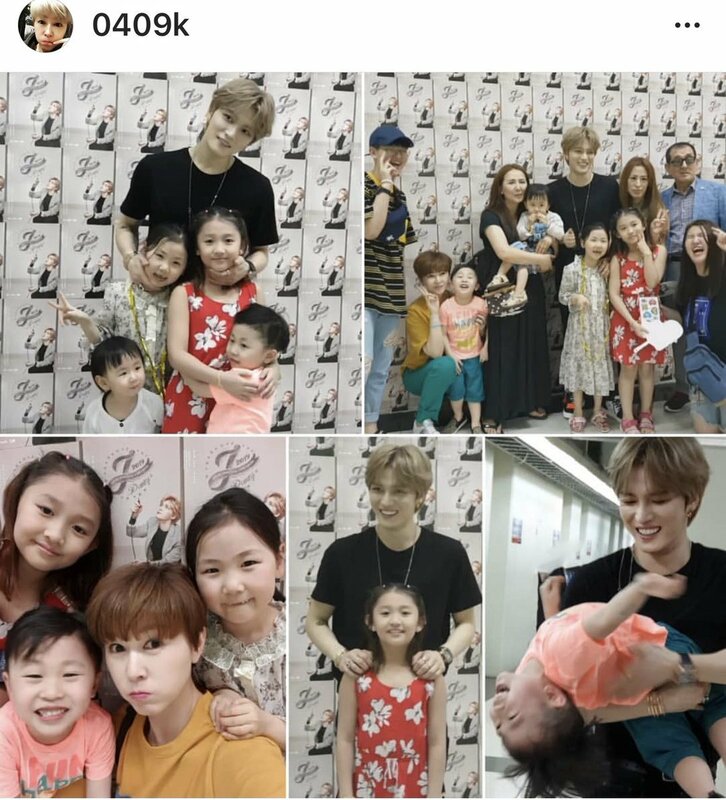 Pippi0718, how wonderful you had such an amazing encounter with JaeJoong! 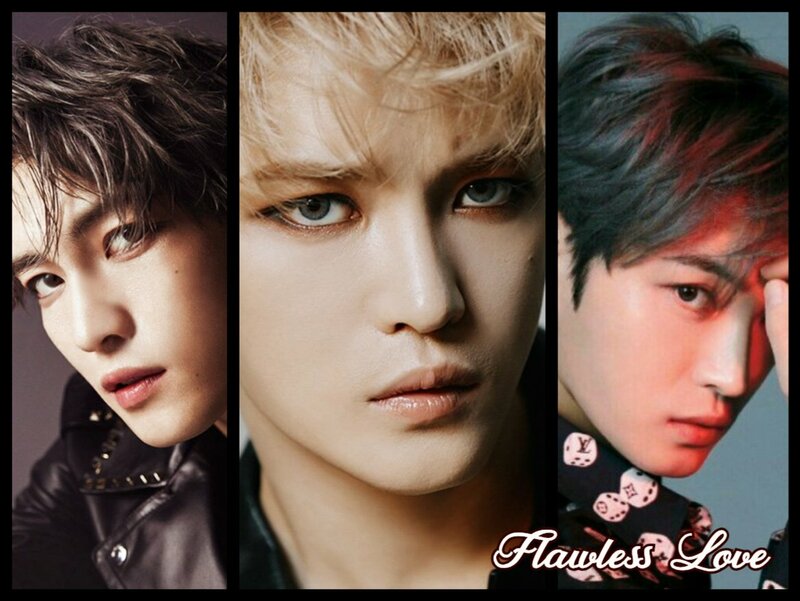 All your Jaesisters are green eyed with envy! My grandest congratulations to you! 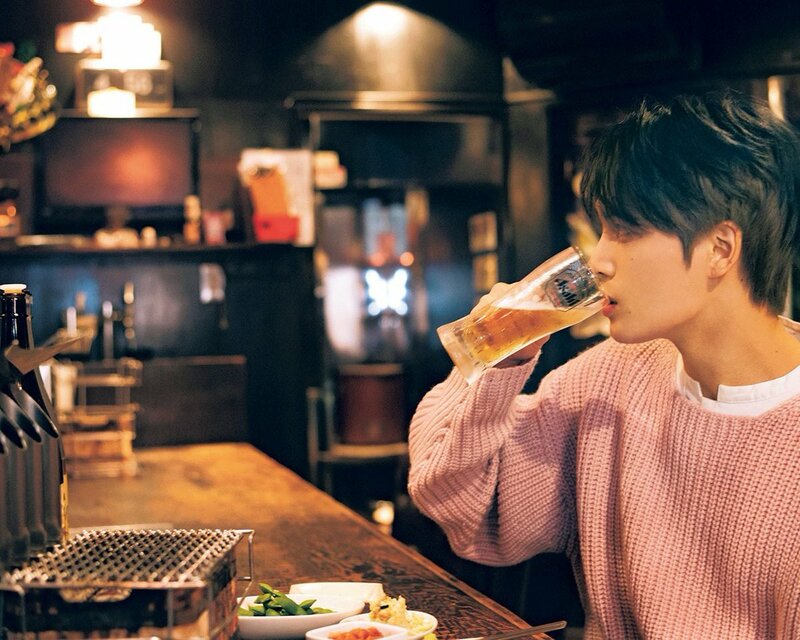 Seems the two of us have had close encounters with Jae…he congratulated me for my birthday this past January 21st concert there in Seoul. No. There was a dress code for the concert in January, but I did not dress up. The congratulations came when he was asking the audience their ages. I had had a tshirt made that said in English and Korean that it was my birthday…and indeed it was. Thanks to the sweet fangirls around me, they called his attention to me, rushed me to the front of the stage and he looked me right in the face and congratulated me. Thrilled me to death! Just thrilled me to death…so I know how you feel! 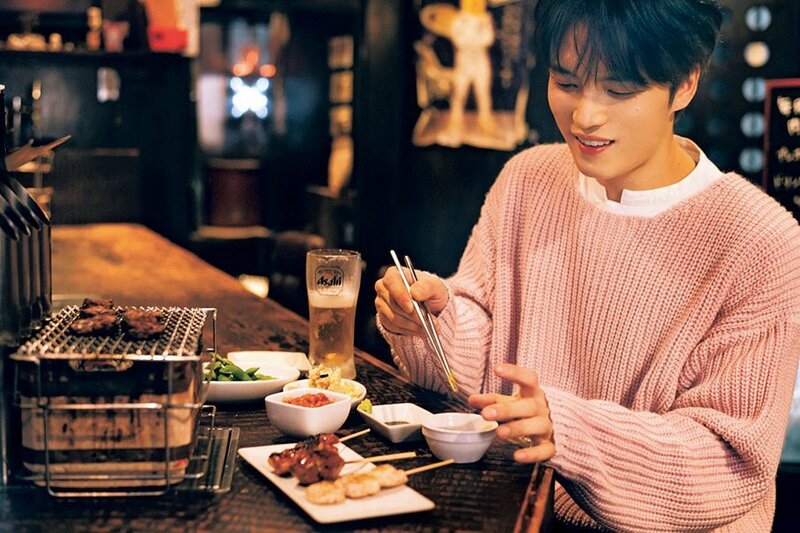 So glad you got to experience Jaejoong! How wonderful you were there also. Wish we’d known! Can you believe I found it on YouTube? Here’s the link. It starts about 9:28. Can you tell me what he says after he bows and starts back to the microphone? I’ve wondered what he said. My Korean friend couldn’t understand well…she said he said something like he could be his fans son. But she wasn’t sure. Well, yes! I’m his mom’s age! 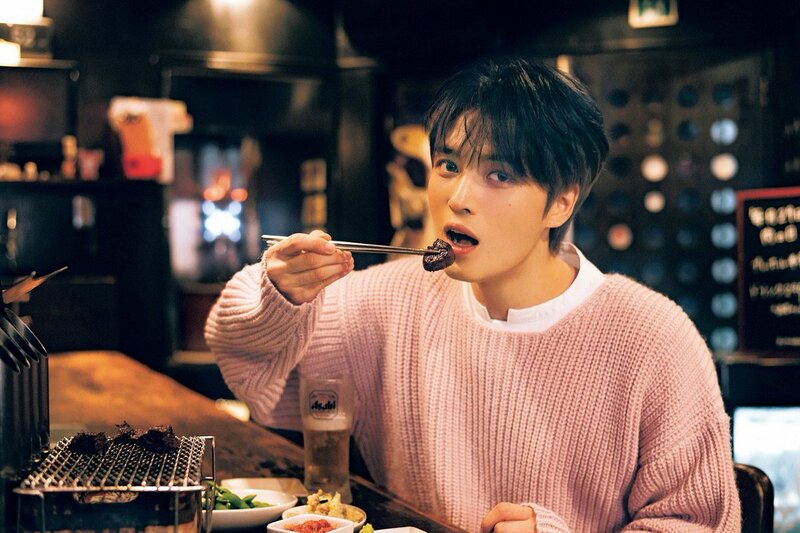 #Jaejoong With Magazine Part 2 Bouquet of Music complete trans: The thing that Jaejoong will deliver nationwide this spring will be the "Bouquet of Music" which quenches the thirst of the hearts of listeners. If this goes on as it is, I'll cry. Don’t miss the the J-party on 9th 7:30pm at the Asia World Expo. Let's meet in #Hongkong then!